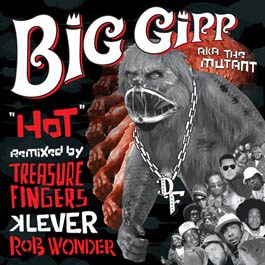 These remixes to Big Gipp's track, Hot, is to be released tomorrow online, but we were able to get it earrly! 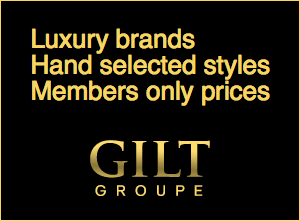 Download it and share it with your friends. Treasure Fingers, Klever, and Rob Wonder take their stab at this joint by this Goodie Mob member. Tomorrow, October 21, Scion is officially releasing the exclusive "Scion A/V Remix: Big Gipp." This new release features southern rapper Big Gipp of Goodie Mob fame, providing his traditionally smoothed out, eccentric rap style on the uptempo track “Hot.” Scion contracted Atlanta-based DJ/producers Rob Wonder, Klever and Treasure Fingers to each produce their own dance remix of the track.